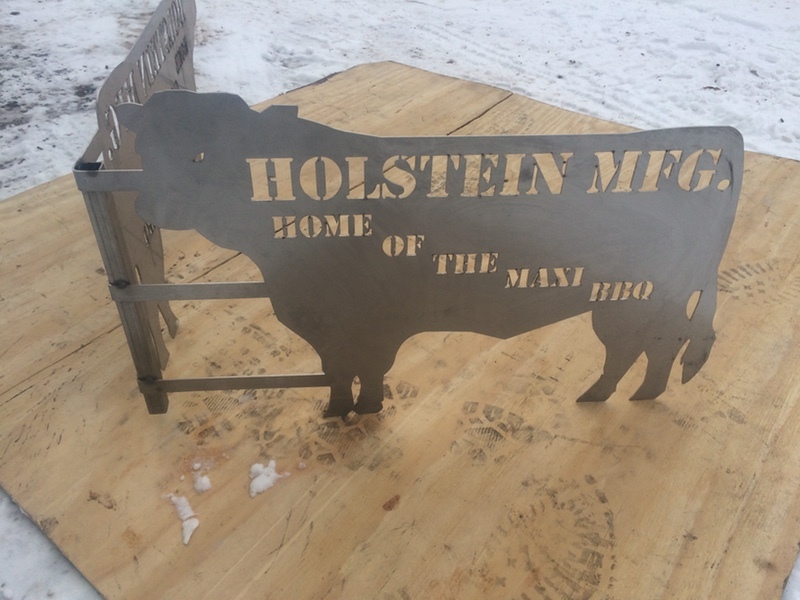 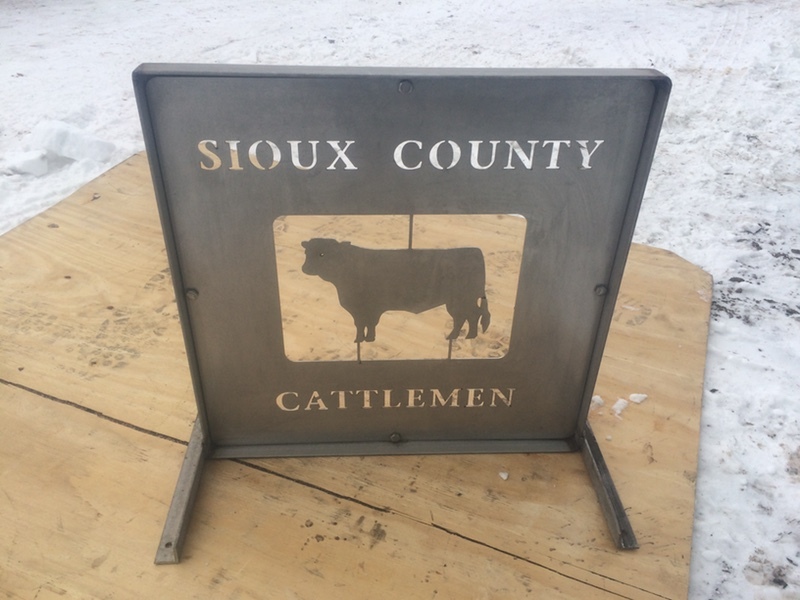 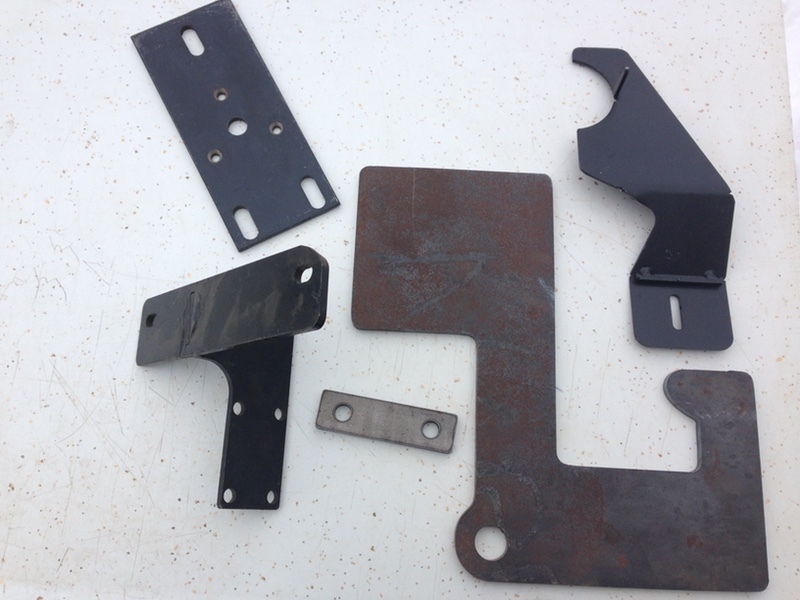 Holstein Fabrication has state of the art equipment and world class Midwestern work ethic to design, fabricate and produce metal parts, weld metals, and products in a timely manner. 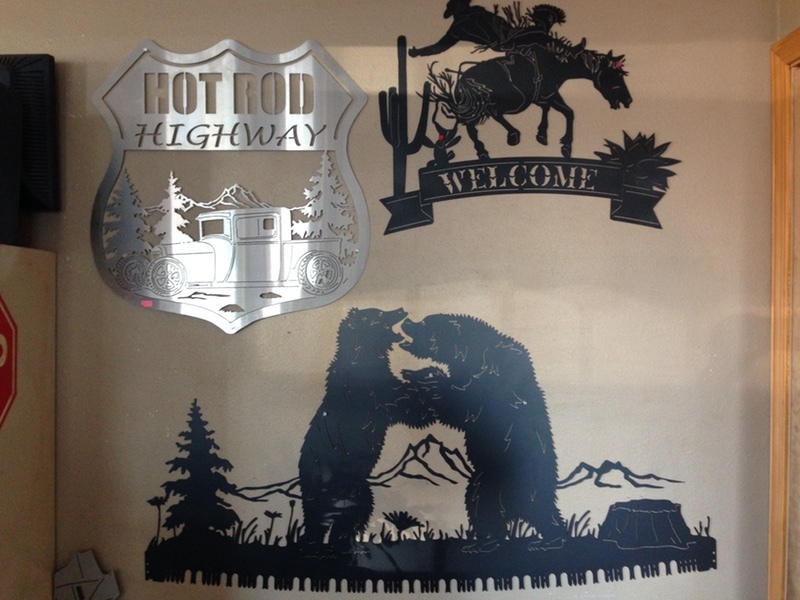 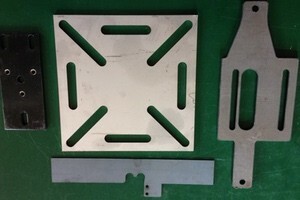 Holstein Fabrication specializes in Laser cutting stainless steel sheet and plate with liquid nitrogen. 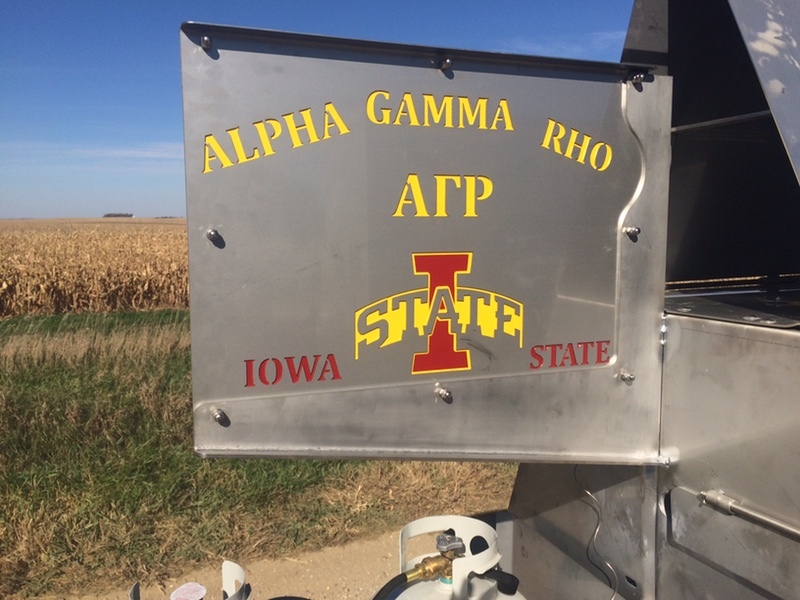 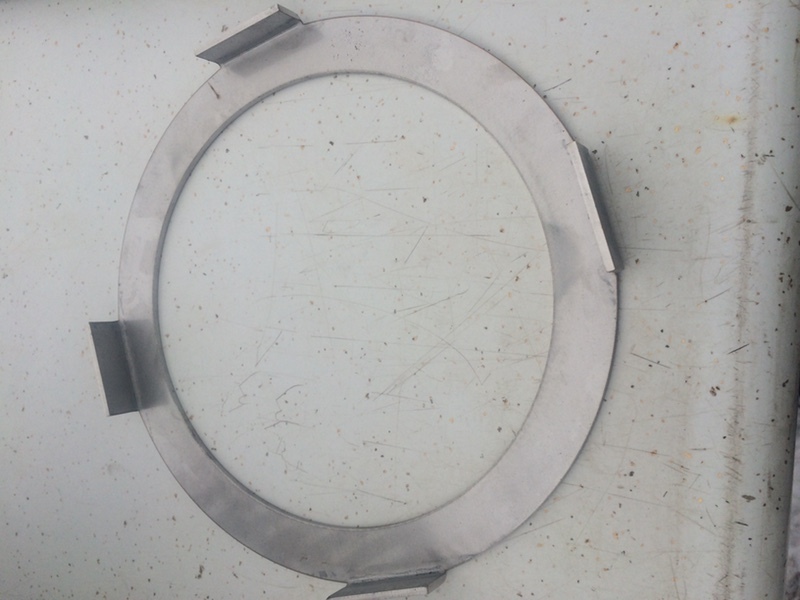 The gauges of steel we are able to cut are: 22 gauge Stainless steel to ¼” stainless steel plate. 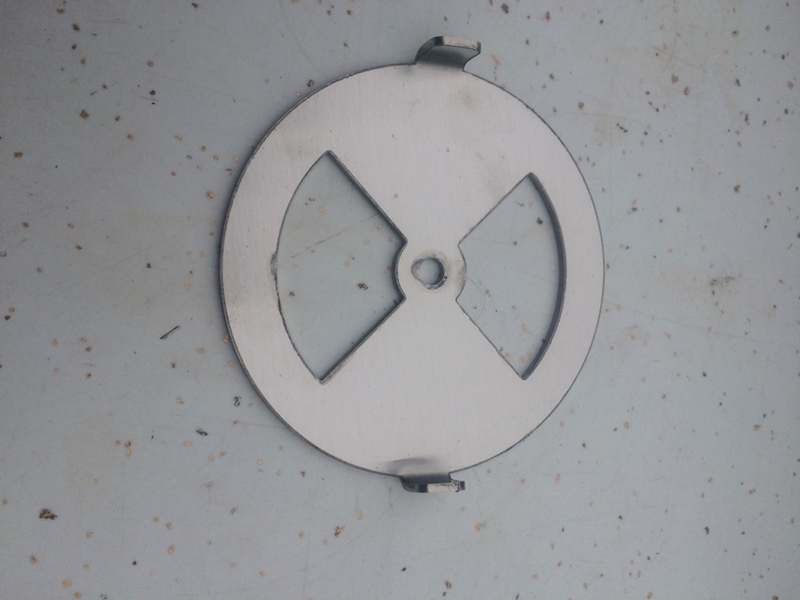 Mild steel we can cut from 22 gauge Carbon steel to 5/8” pickled rolled plate. 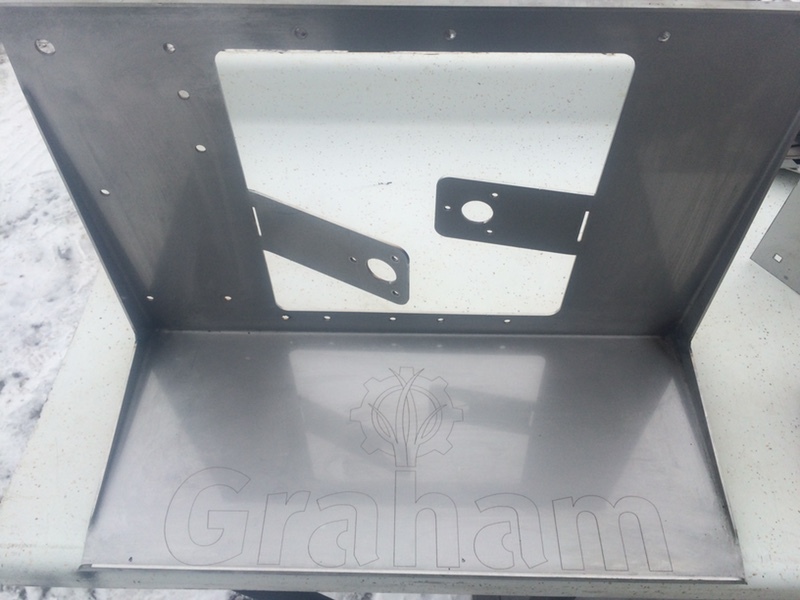 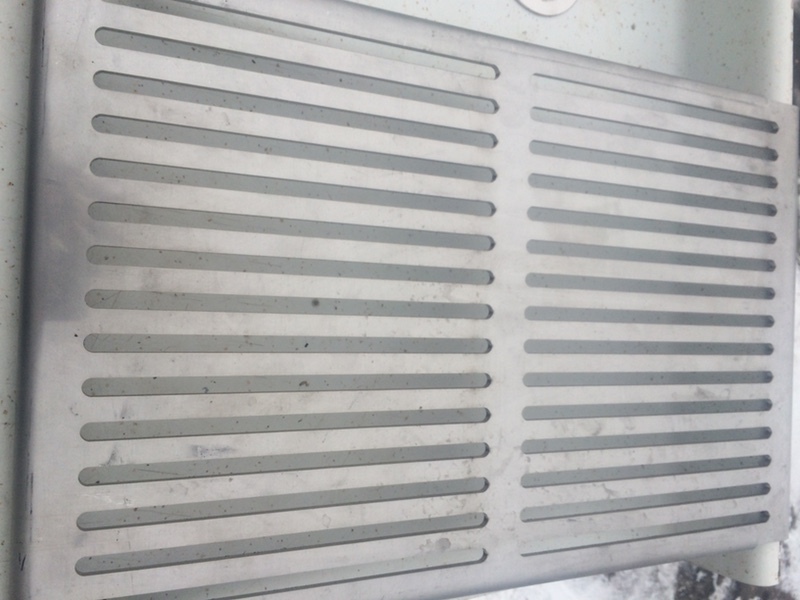 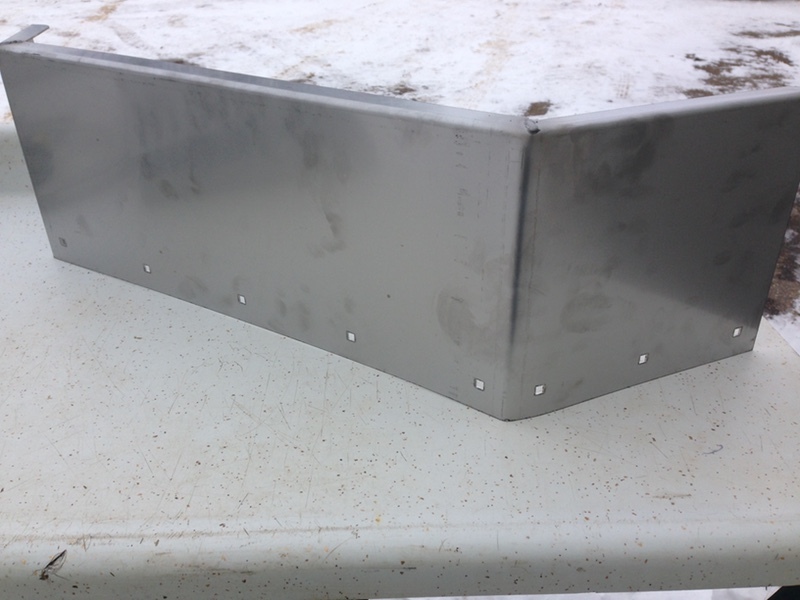 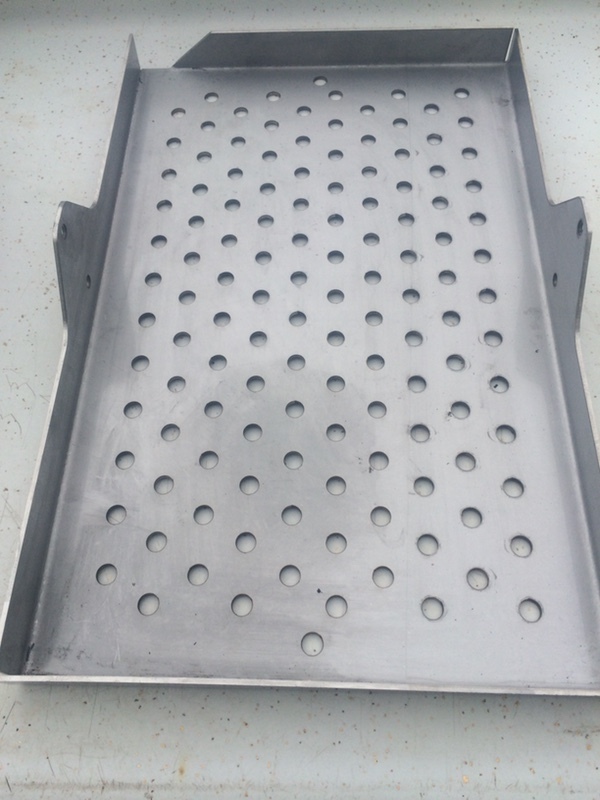 We also cut galvanized steel and some aluminum deck plate in emergencies. 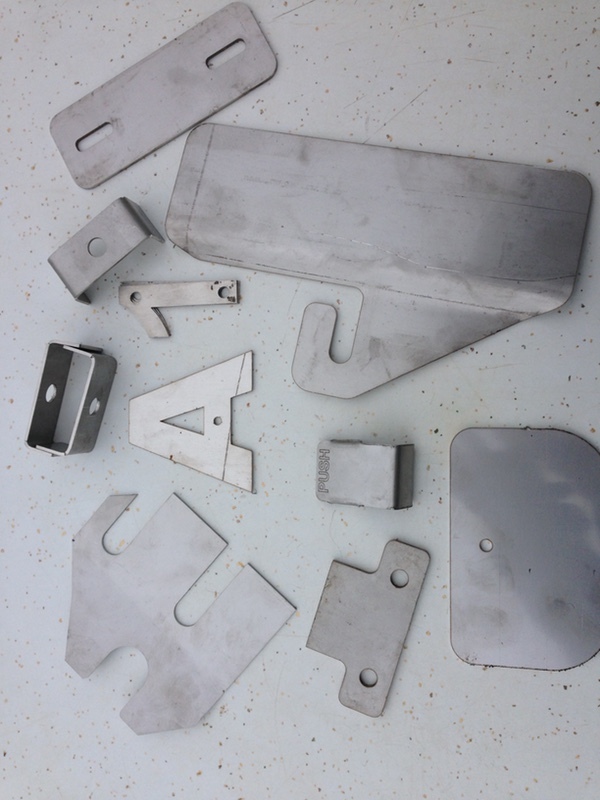 Our parts division is as accurate as human and machine have the ability to be. 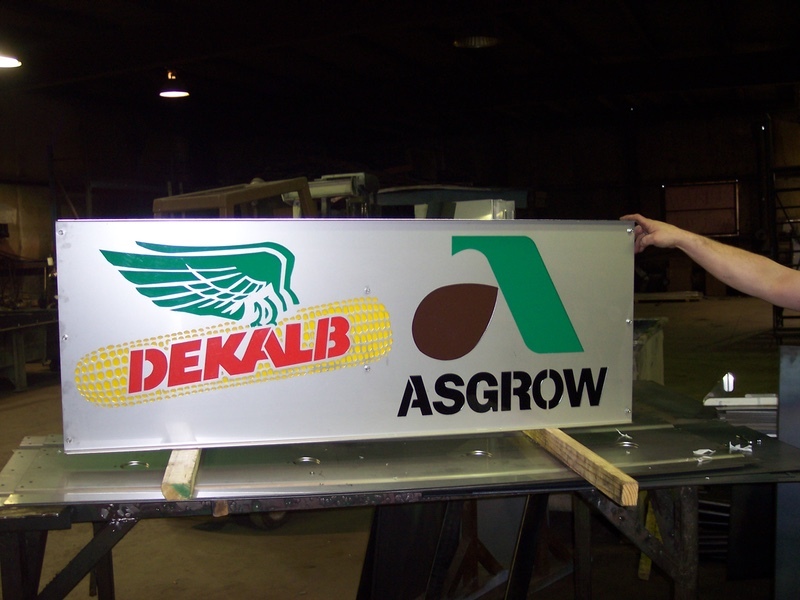 We are proud of our employees’ desire and commitment to produce quality products. 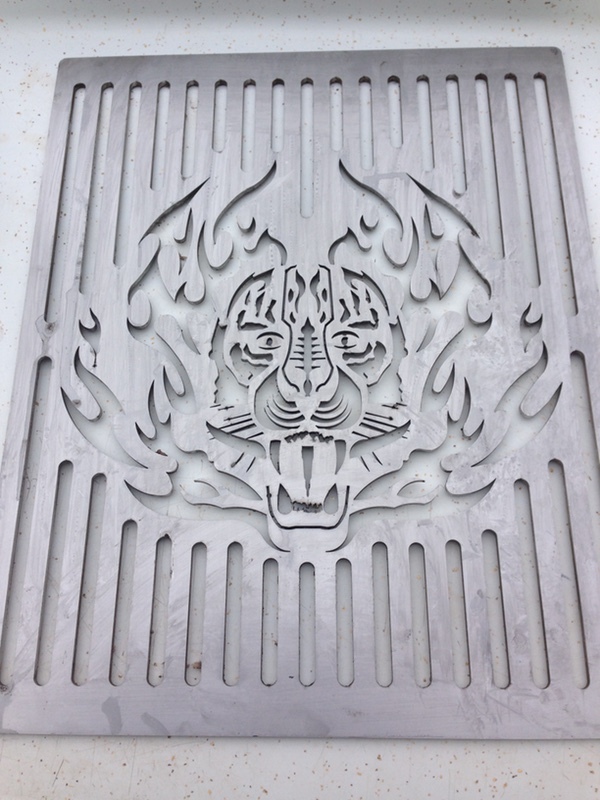 If you have the need to cut a product out of a 5 foot x 10 foot sheet, we will be able to serve your needs. 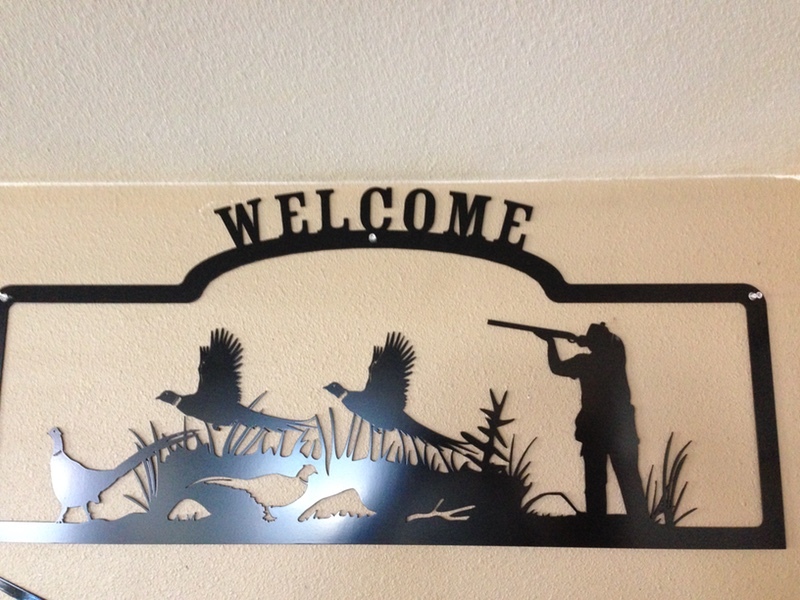 We can customize to your needs or wants!